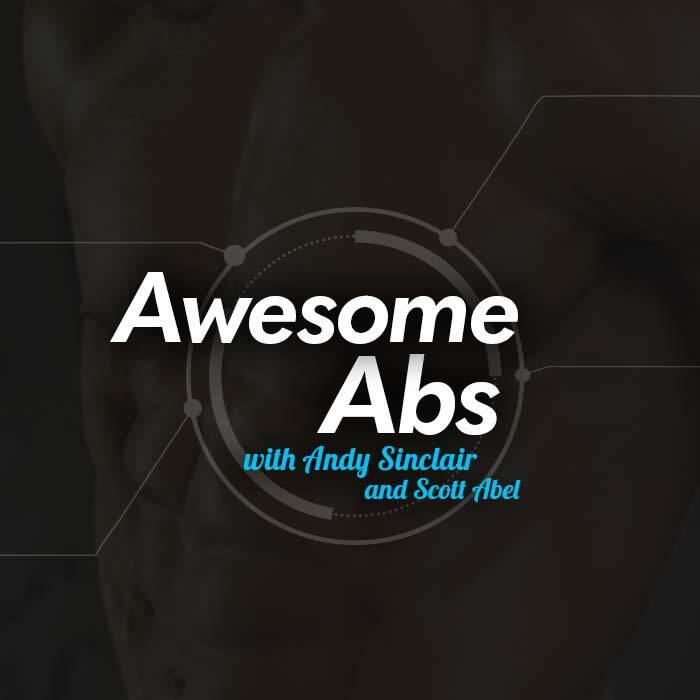 Awesome Abs, with Andy Sinclair and Scott Abel, is not just an abs circuits program. 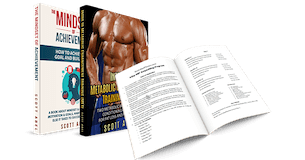 You get meal plans, recipes, and multiple options for using these circuits to optimize metabolism, lose fat, and create and maintain a lean physique. All you need are dumbbells and a bench to lose weight, tighten and tone — all in a program that’s smart, sane and sustainable. 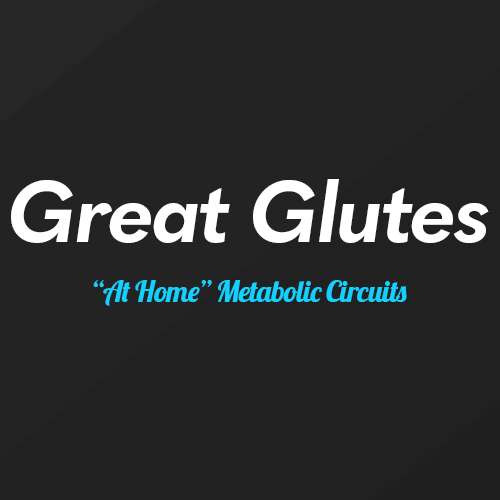 Great Glutes is a circuit workout program you can add to help you lose fat and shape and sculpt your glutes. 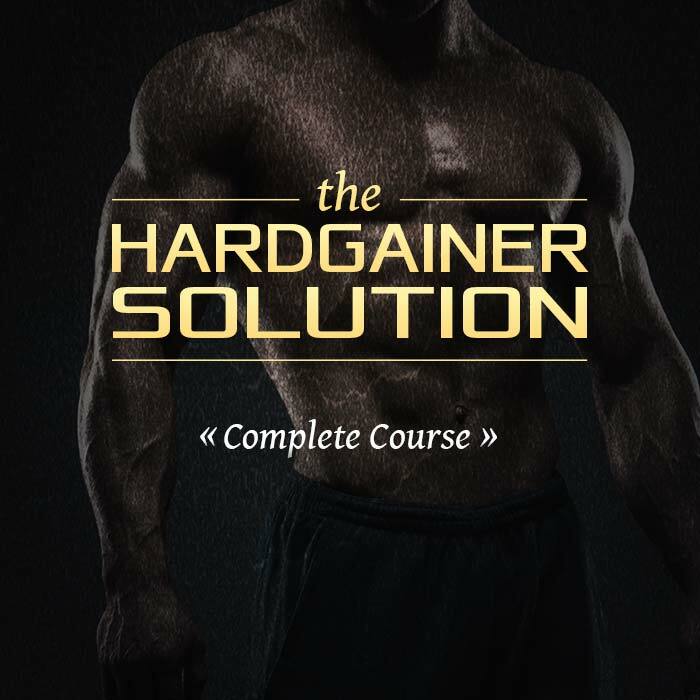 The complete hardgainer solution course, with video modules, lessons on biofeedback, meal plans, and more. 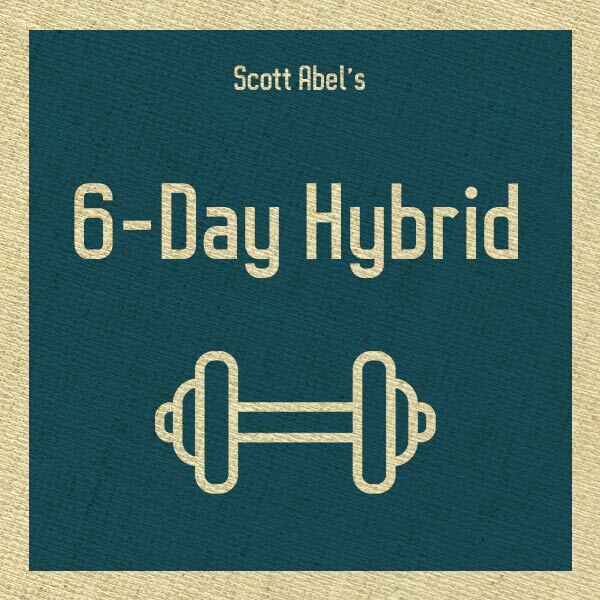 Choose 6-Day Hybrid Training if you want maximum hypertrophy, conditioning, and a wicked hybrid of traditional bodybuilding and metabolic training. 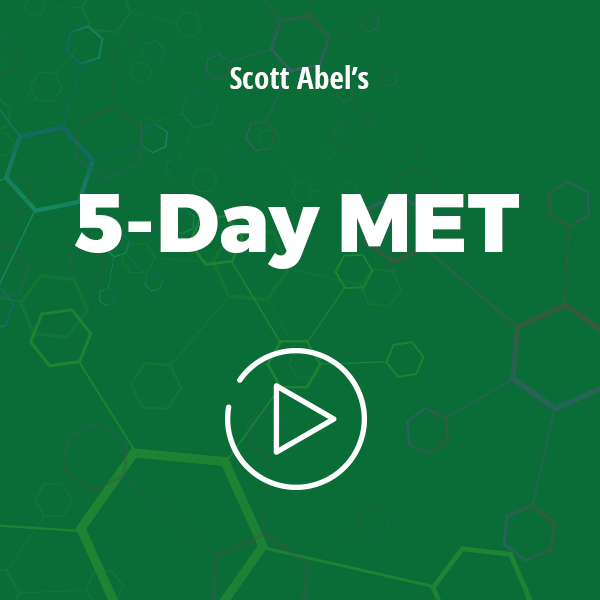 Choose 5-Day Met Training if you want to boost your metabolism, get into insane shape, discover new movements, and speed up fat loss. Choose the Ultimate Figure Program to sculpt a lean, feminine physique with metabolic training. Forget hours of draining cardio or insane starvation diets. 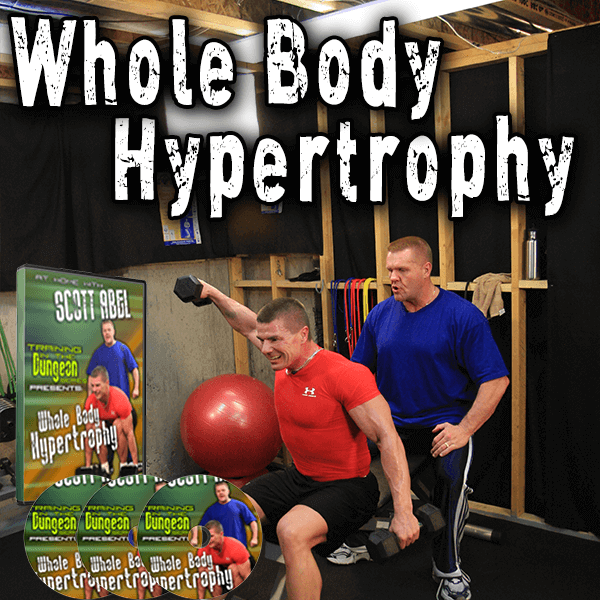 Choose Whole Body Hypertrophy if you want an extremely versatile whole body workout program that can be adapted to suit your needs and your lifestyle.